Nitro coffee has recently become a huge craze. 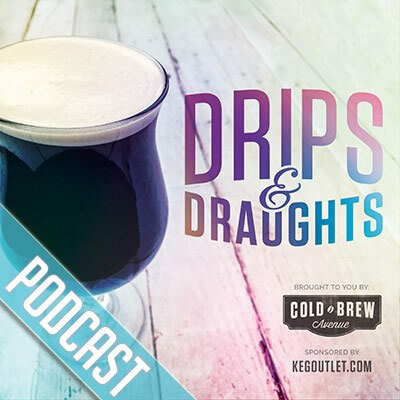 Though we’ve been helping small shops setup custom draft coffee systems for years, we finally decided to put together a short “how to” video for setting up a kegerator with a stout faucet for serving nitro coffee. Like our stuff? Subscribe to our YouTube channel to stay up to date with our videos.